Allen-Bailey will be exhibiting at the Northeast Aquaculture Conference & Exposition (NACE) on January 14-16, 2015. The show will take place at Holiday Inn by the Bay in Portland, Maine. Visit the NACE website for more information or to register. 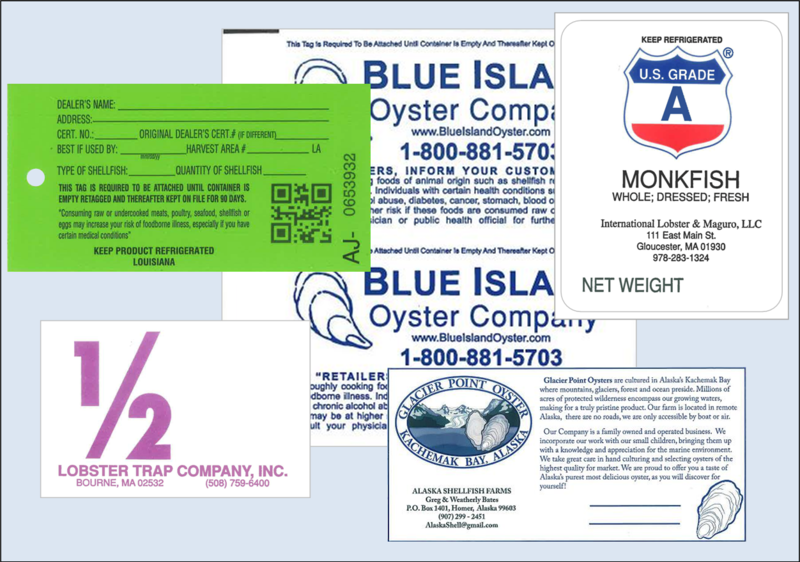 Join us at the show to view samples of the shipper, harvester and digger tags we produce for our shellfish customers. While you’re there, ask us how we can help you market your company and provide full traceability for your harvest.